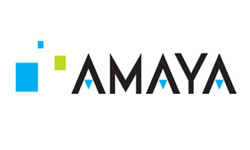 All our partner sites are independently reviewed by our team of industry experts. We examine 10 different criteria and award a score out of 10 for each, adding up to a final mark out of 100. You can read a full description of our Slots Magic Casino review process here. Slots Magic Casino received a score of 87/100. Slots Magic Casino was originally known as Jackpot Party before going through a rebrand in 2014. 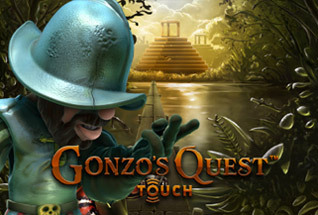 It features a wide selection of slots games from leading software providers including Amaya, WMS, NextGen, Evolution Gaming, and Skill on Net. 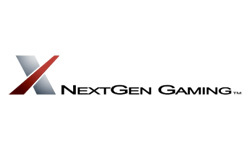 It is owned and operated by Skill on Net Ltd, and licensed from Malta and the UK. 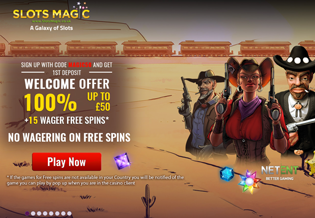 Aimed very much at the mobile slots market, Slots Magic Casino offers a nice no-wagering free spins offer for new customers, and a ‘Free Spins for a Year’ offer for those ready to make a £50 first deposit, along with a match bonus. The site has been built to look great on all devices. If you’re the kind of cool customer who likes a few spins on the go, or whilst relaxing in front of the TV, this could be the site for you. 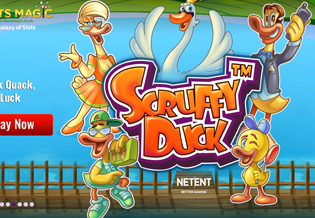 It fits in with the group of new slots sites like Slingo Casino and Pocket Fruity Casino, with the focus very much on providing an enticing set up for mobile players. The options to play here also include a downloadable Slots Magic Casino App, available on iOS and Android. There are lots of great promotions, and Slots Magic boast a VIP program with ‘guaranteed and unbeatable rewards’! If you’re already sold, then you can join Slots Magic Casino right now. If you need more info, then read on to learn all about promotions, games and other important details relating to this casino. There are several welcome offers available to new players, each with a unique Slots Magic Bonus Code. Using bonus code MAGIC50 new players automatically receive a 100% match bonus of up to £50 with their first deposit, plus 15 wager free spins. This means, unlike most free spins offers, here your winnings will be credited as real cash, rather than bonus money. The maximum winnings that you can accrue from your spins is £100 and you must use them within 7 days. 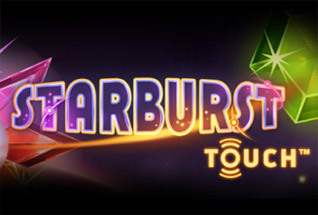 Free Spins can be played on Starburst, Dead or Alive Slot, and Wild Wild West: The Great Train Heist. Your 100% match bonus is subject to a 25x wagering requirement on the bonus and must be used within 30 days. New players who choose to make a first deposit of £50 or more will qualify for an enhanced offer of 100% up to £100, 50 Free Spins, and a further ‘Free Spins for a Year’ which means 10 free spins every week for 52 weeks, credited on Thursday’s or Fridays. As with the Magic50 offer, your free spins will never have any wagering requirements attached to them. To qualify for the enhanced offer you must use the Slots Magic Bonus Code Y520. Note: the same wagering requirement apply to both promotions. The game choice at Slots Magic is varied, coming from 10 different game providers. Your NetEnt favourites are all here – so head to the slots tab to find Starburst Slots, Gonzo’s Quest, Guns n Roses Slot and Jimi Hendrix games. 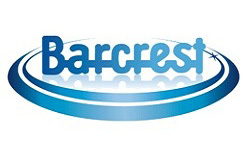 From Barcrest of course there is the Rainbow Riches series of games – some of the most popular slots ever created. WMS bring Amazon Queen and new game Spartacus Call to Arms to the table. And from NextGen the absolute classic, Medusa 2 Slot sits with new titles like Copy Cat Slots. Keen on chasing the big jackpots? Try the Progressive Jackpots tab with games like Mega Moolah Isis, Tunza Munni, Mega Fortune and LotsaLoot. Aside from the slots catalogue there is also a selection of live table games powered by Evolution Gaming, and standard casino variations of Caribbean Poker, Pai Gow Poker, Craps, Casino War, Blackjack Turbo, Progressive Blackjack, Baccarat, Let Them Ride, and European, French, and American Roulette. The live dealer suite is powered by a highly respected software developer called Evolution Gaming. It lets you enjoy baccarat, roulette, and blackjack games where the cards are dealt by professional croupiers in real-time by high-quality video feeds. Slots Magic Casino provide a variety of Daily Picks promotions. These are offers that you can claim each day by logging into your account. 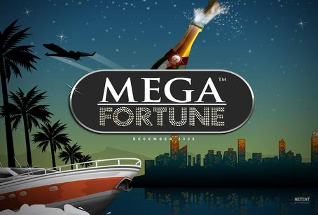 They may include enhanced free spins, called Mega Spins, as well as regular re-load bonuses. You don’t need to wait to receive an email of SMS telling you about a new promotion, just log in daily to find your latest casino offer. For big spenders, a VIP lounge has been created with a personalized bespoke bonusing service, a personal VIP manager, and many more offers. Regular VIP competitions also have top prizes that include luxury holidays and VIP invitations to world famous sporting events. At time of writing, Slots Magic Casino are inviting all players to take part in a Roulette Tournament with a top prize of a 5 day trip to Dubai. Slots Magic provides a good customer service, with Live Chat, Email and Phone support all available 24 hours a day, 365 days a year. Players can also look for information on the FAQ pages for futher help. All major payment methods are accepted here, including credit and debit cards, Skrill, Neteller, Paypal, and ecoPayz. Multiple currencies are also accepted, including USD, AUD, CAD, DKK, GBP, EUR, NOK, RUB, SEK, ZAR, and CHF. The minimum withdraw and deposit amounts are both £20 and withdrawals are processed in just 24 hours. Slots Magic has an enticing gold and purple color sequence, with images of coins and stars giving plenty of visual appeal. All the key functions of support, cashier, games and promotions are easily accessible from the home page and across all devices. The Slots Magic website is designed in HTML5, which means that you can enjoy all your favourite casino games and slot games by visiting the site on desktop or mobile or tablet. There is also a Slots Magic Casino App that can be downloaded from the Apple Store or Google Play store. Slots Magic is licensed and regulated by the Gambling Commission of Great Britain and the Maltese Gaming Authority, and employs industry standard security protocols to keep all transactions secure.